Log into your account (open your loyalty account here if you haven’t already). Navigate to the refer a friend form and fill out the required details, including your loyalty card number. Share your unique code with friends and family. Once they’ve signed up and spent £50 on a single order you’ll unlock your £5 credit within 7 days. Get hold of your friend’s referral code – they’ll be able to share it via email or on social media. Sign up for a new loyalty account via the unique link provided by your friend. Spend at least £50 to get your 15% off discount. 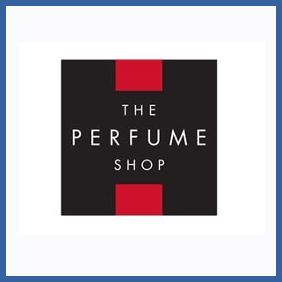 If you’re a loyalty card holder at The Perfume Shop you can get points worth the equivalent of £5 for referring new customers to the site. Anybody you help to sign up will get 15% off their first order of £50 or over. You’ll also be entered into a prize draw to win a year’s worth of perfume – boost your chances of winning by referring more friends.